Order in next 1hrs 21mins for next working day delivery. 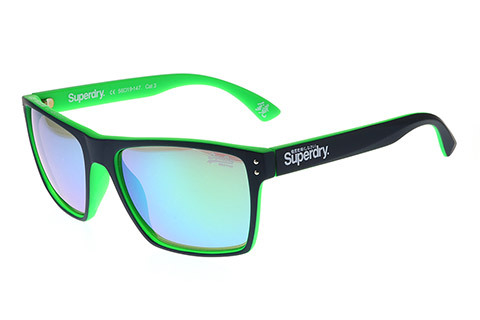 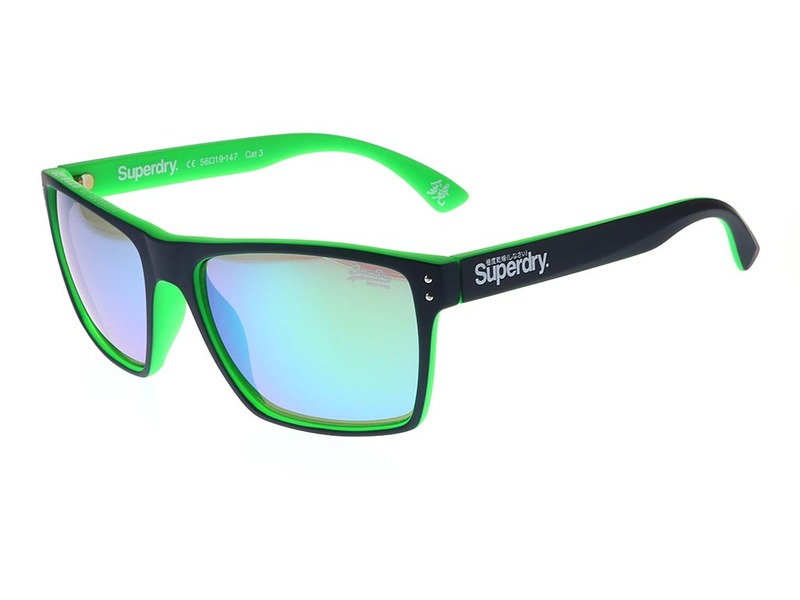 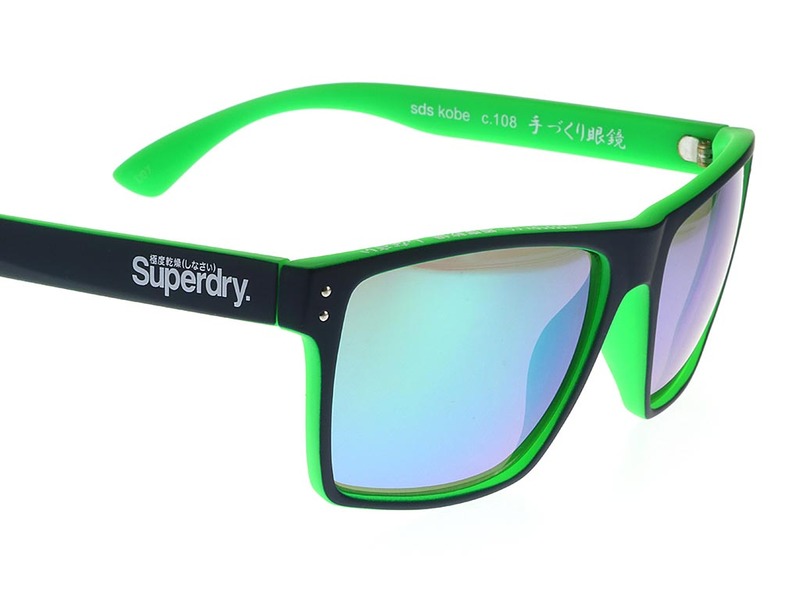 Superdry 108 sunglasses deliver a fun and futuristic look with an oversized rectangular silhouette frame. 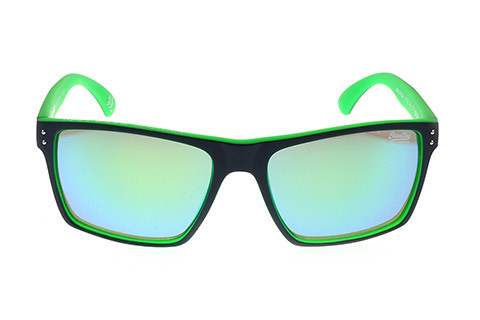 The strong and lightweight acetate frame is a raving colour mix of black on the outside and a neon green highlights on the inside. 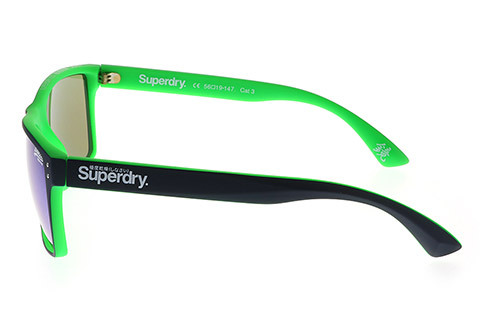 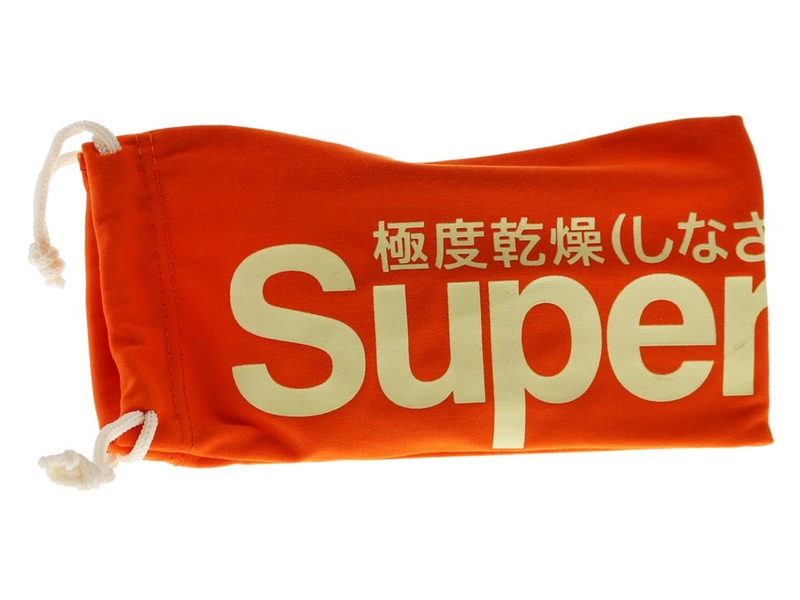 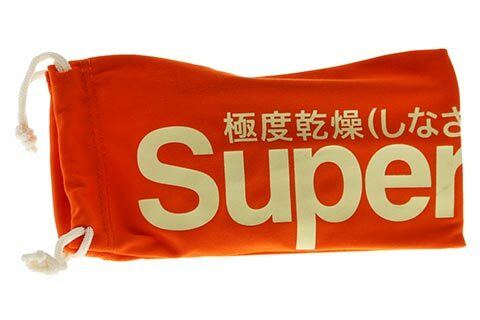 The temples feature the Superdry name and the brand’s recognisable Japanese graphics. 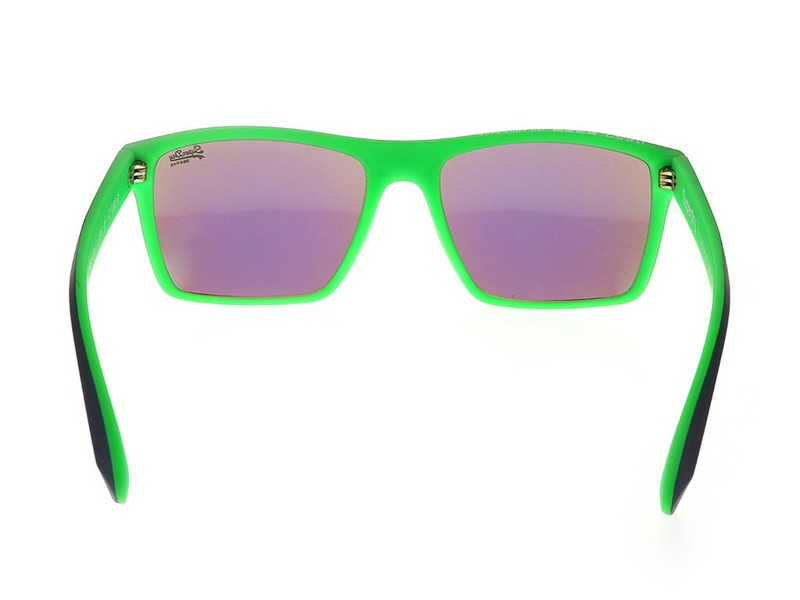 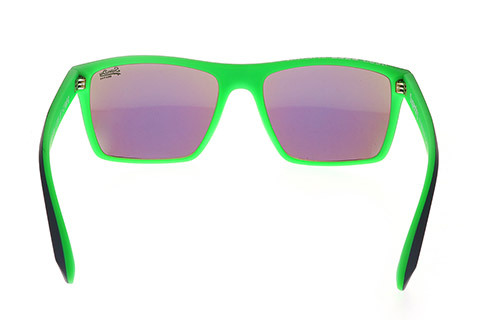 Glowing green lenses complete the look and offer 100% UV protection from the sun. Fun and fashionable, the sunglasses can be worn by both men and women. 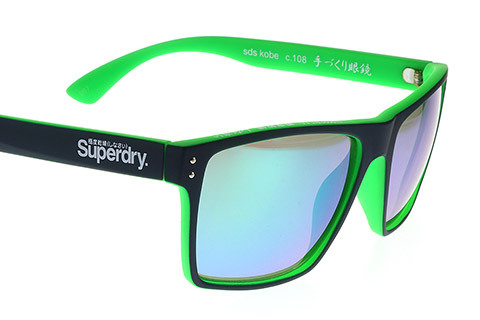 Receive 10% off your first order of designer sunglasses at FeelGoodContacts.ie.